Happy Monday, folks! The last few days have been amazing. I got a few days of relaxation in and really enjoyed the holidays. I hope you all did as well. I can’t believe there are only three more days in 2015. This year has really flown by and was full of exciting things for me including The Palmetto Peaches blog launch and a new job. 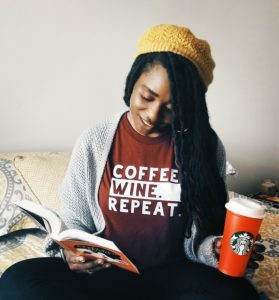 With Christmas behind us and New Year’s just a sneeze away, I’ve teamed up with a group of awesome bloggers to get you through your holiday hangover. Yes, a holiday hangover giveaway. 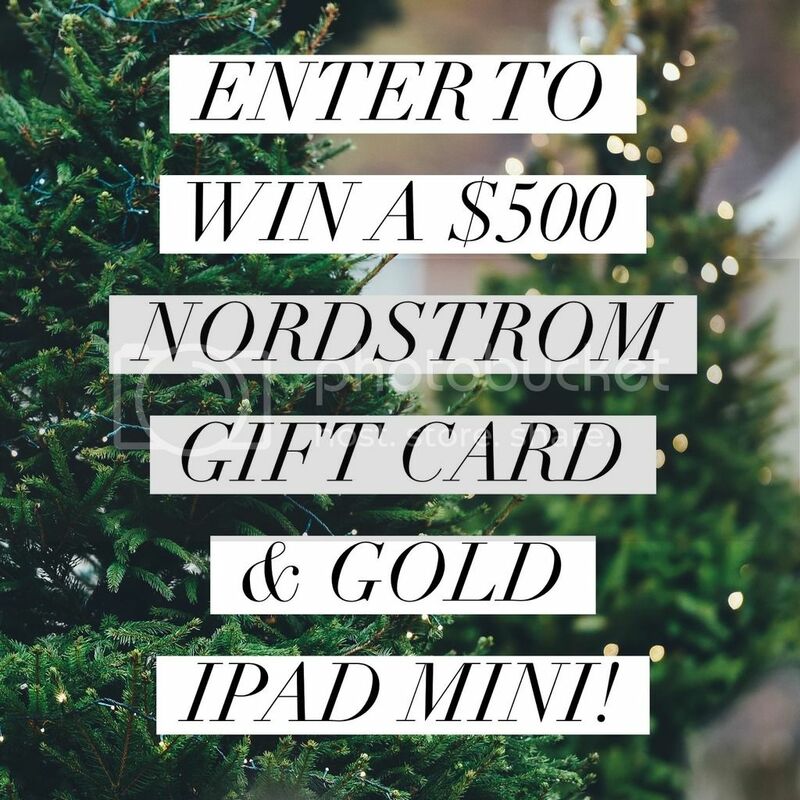 Enter below for a chance to win a $500 Nordstrom Gift Card and gold mini iPad! Because what else what you need to kick off the new year besides shopping and a new iPad. If you win the gift card what would you buy? Enthusiastic PR professional ready to harness my creativity to assist you in growing your business – specializing in content creation and social media management.